Alright guys, I won't leave you out. I know it can be a daunting task to find the right gift for your girl that won't wreak havoc on your budget, so I'm going to help you break out of the flowers, chocolates, and jewels mold. If you're already planning on dining out or a night on the town, you may have to cut back a little on the gift. Or maybe you need to rein it in for the whole evening. That doesn't mean you can't get her a sweet, thoughtful, and unique gift. 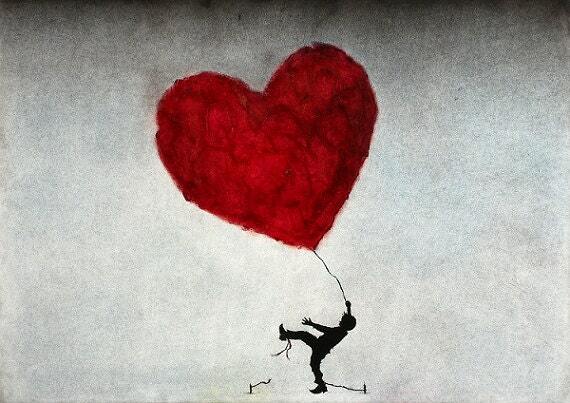 Check out this collection of wonderfully affordable items from Etsy to woo your love. For the full list, click here. If you're balling on a budget and looking for something different to do this year, check back later this week for my post on fun date ideas for every income. 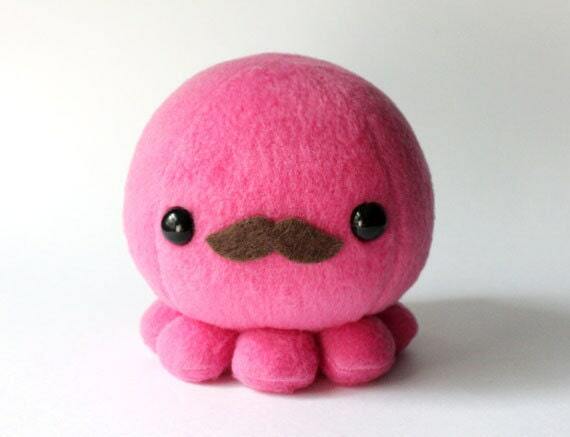 Pink Octopus Plush fromCheek and Stitch. 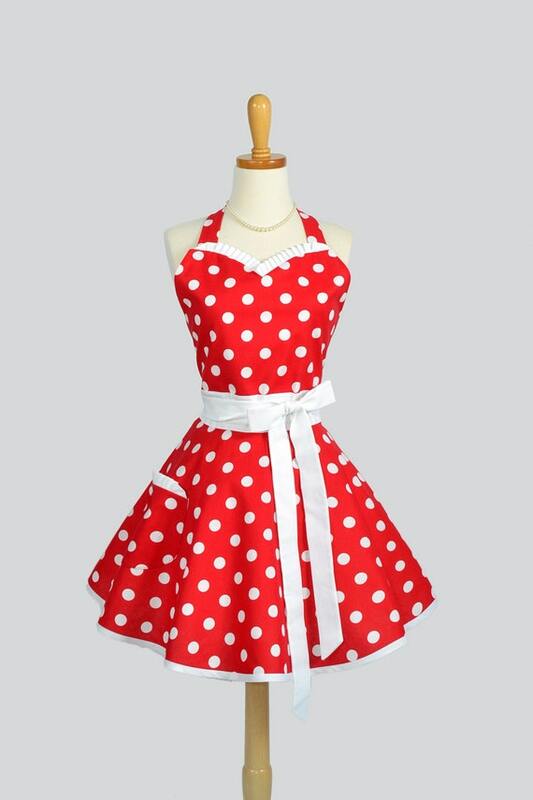 Sweetheart Apron from Creative Chics. 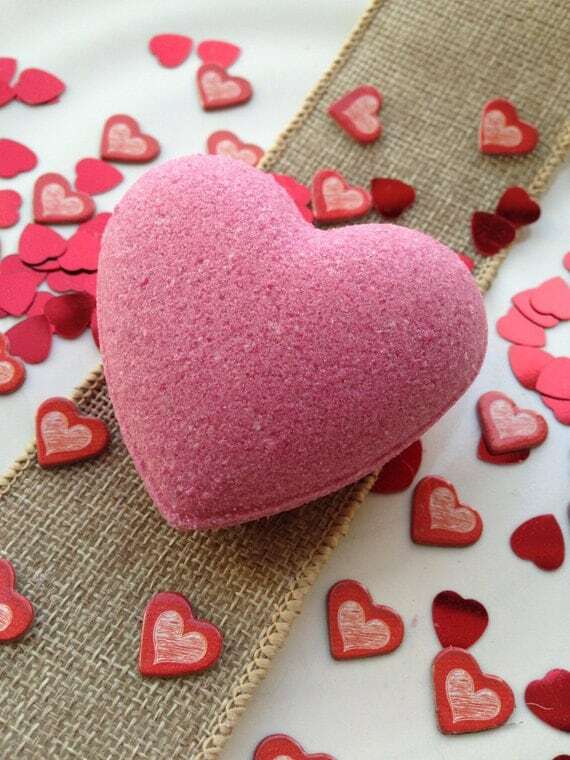 Heart Shaped Bath Bomb from Blue and Cherry. 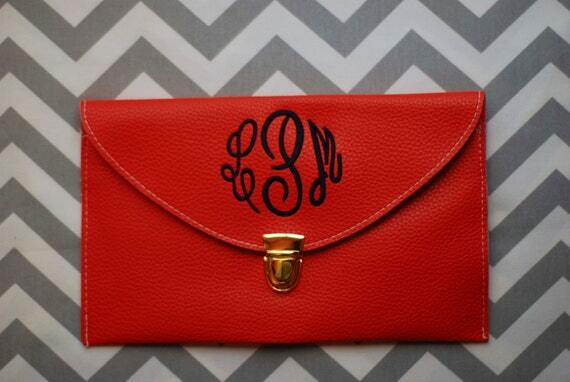 Monogrammed Clutch from The Classy Clutch. 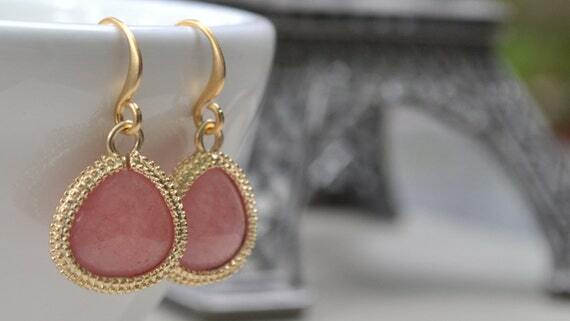 Pink Gemstone Earrings from Le Printemps. 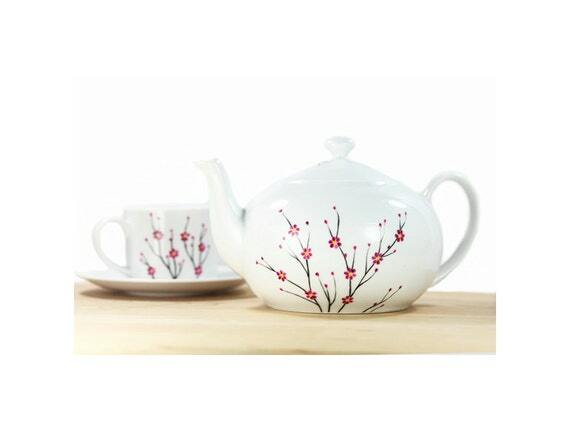 Ceramic Teapot from Sylwia Glass Heart. "Valentine's Day", "accessories", "affordable", "bath", "budget", "cute", "etsy", "for her", "gift", "gifts", "heart", "ideas", "jewelry", "list", "pink", "red", "sweet", "unique", "valentine", "your girl"
A dear friend of mine came down to visit recently, and came baring gifts. She is so sweet. She ordered Keith and I these darling champagne flutes with our initials and wedding date etched into them. They are just the cutest things, so I had to share. 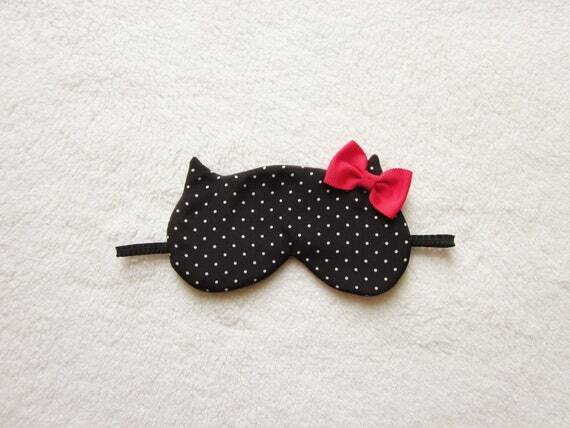 How sweet are these?! "anniversary", "champagne", "date", "etched", "flutes", "gift", "glasses", "heart", "initials", "love", "personal", "personalized", "sweet", "tree", "wedding"